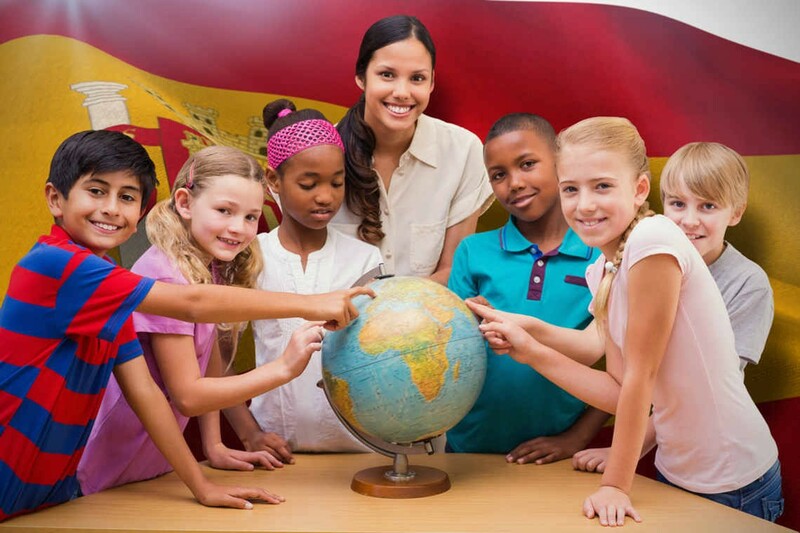 There are many reasons as to why you should take a teaching abroad gap year. From learning about a new culture to meeting new people from a variety of backgrounds. Taking a gap year to teach English abroad is a popular choice for many who have just finished their A-Levels and want to broaden their horizons before starting their higher educational journey at university. This experience is also for individuals who have just finished university and want a new experience before beginning their day-to-day working life. No matter what your life stage is, a year teaching abroad may be just what you need. 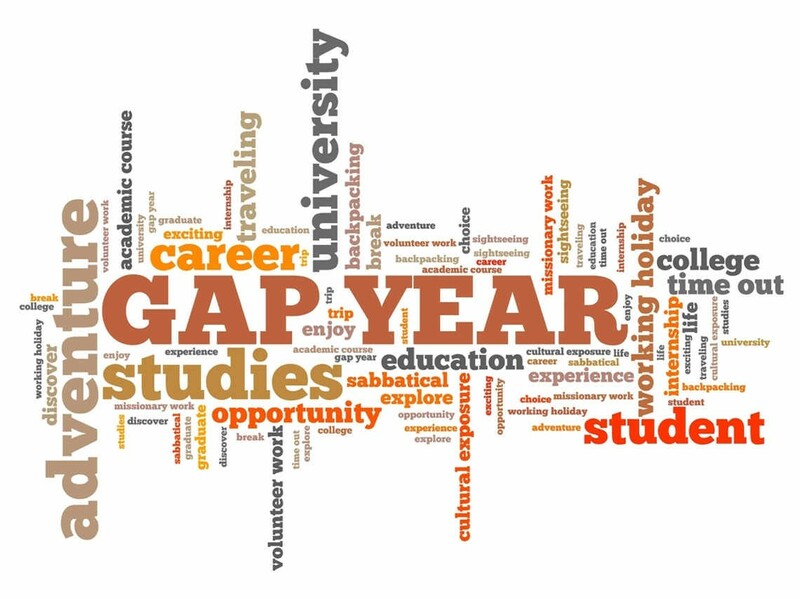 So, here are some of the reasons why a teaching abroad gap year will be beneficial to you. 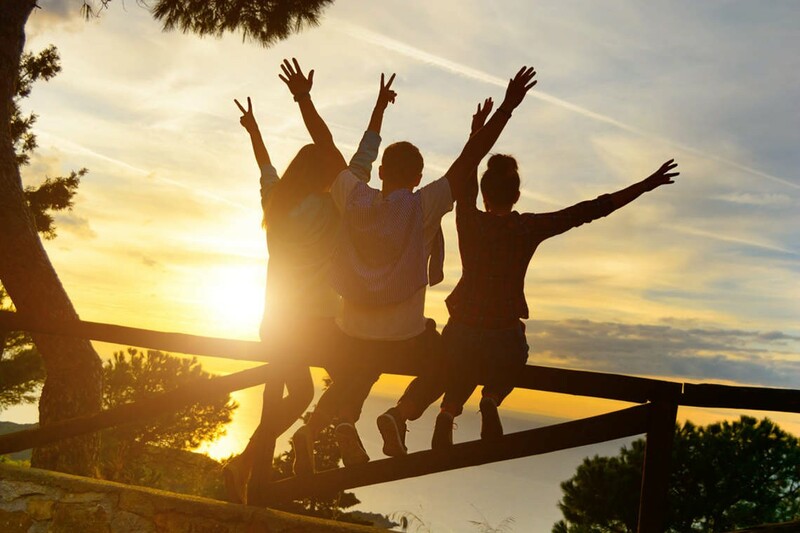 Firstly, going to teach abroad during your gap year will provide you with so many new, amazing experiences that you will treasure for a lifetime. Yes, it can be a frightening experience as you’ll be out of your comfort zone, away from home and in a different part of the world but that’s what makes it exciting. 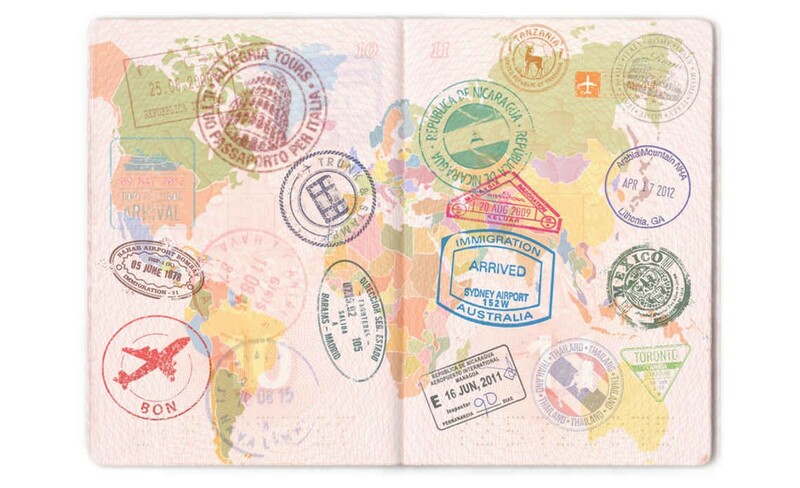 The experiences you gain while living abroad for a while will be invaluable when it comes to applying to jobs and universities - adding a cherry on top when mentioned in your applications. Taking a gap year teaching English abroad is fairly easy. Do you need a degree to teach abroad? For teaching most subjects you do, however, if you want to teach English abroad, all you need is a TEFL qualification and you’re essentially ready to go. Bear in mind that TEFL courses can be quite pricey and it’s best to have a mix of online as well as classroom classes for the best outcome. In addition, it is recommended that you purchase the 150-hour course which will provide you with everything you need to know when beginning to teach English overseas. Even though TEFL courses can be expensive, they are worth it, and the certificates are valid forever and are universally recognised. Therefore, having this qualification automatically opens a door to many incredible experiences abroad whether you apply to volunteer or work abroad. Being an English teacher abroad during your gap year will feel like a holiday and an enjoyable change of scene. You will get the opportunity, when you’re not teaching, to explore the country and enjoy its exotic landscapes, warm weather and delicious cuisine. If a year’s ‘holiday’ with some teaching and a respectable salary sounds like a good plan, take a look at our TEFL teaching abroad vacancies. Moving to teach English abroad during your gap year or before you start work is considered, by employers and universities, to be a very bold move, it shows courage and that you crave adventure and new experiences. As well as this, it demonstrates that you have the ability to teach others effectively (a useful skill according to employers). Furthermore, it proves that you are comfortable when communicating with people from international backgrounds – another skill that is highly valued by many businesses. When teaching abroad during your gap year, you will meet many people – your students, other TEFL teachers and locals. Meeting new people improves your communication skills and can enhance your mood. It’s a good to have valuable connections around the word that you can revisit again. If you have a degree, fortunately, you might not be limited to teaching English during your gap year. You can explore our vacancies to teach abroad by subject or location and find the job which is right for you and complements your qualifications. A teaching abroad gap year will allow you to discover and enjoy a new country before you start your 9-5 job. Give yourself a break from reality and start teaching abroad – it could provide you with an exceptionally high salary if you choose the right location. It may be your calling and you might not even want to come back – you will never know until you try. As you may have gathered from this post, there are many reasons as to why you should take a teaching abroad gap year - no matter what stage in life you are - it’s never too late to start doing something different, even if it’s just for a short period of time. If you have any queries about our vacancies and what we do, do not hesitate to get in touch with us, we will be more than happy to help.